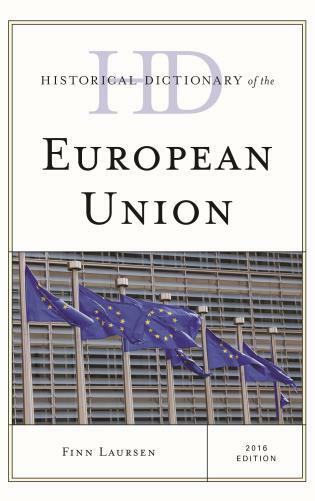 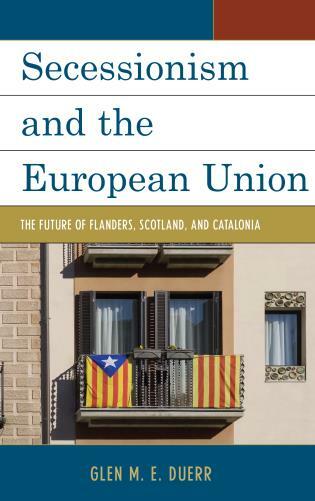 Now in a fully updated edition, this essential text explores the other half of Europe—the new and future members of the European Union along with the problems and potential they bring to the region and to the world stage. 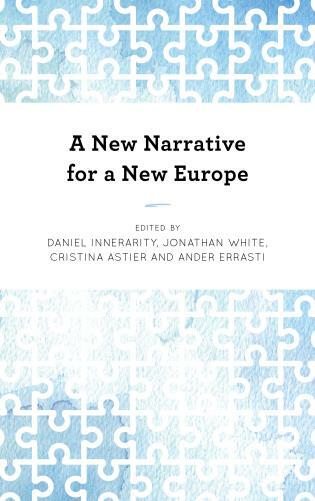 Clear and comprehensive, it offers an authoritative and up-to-date analysis of the transformations and realities in Central and Eastern Europe, the Baltics, and Ukraine. 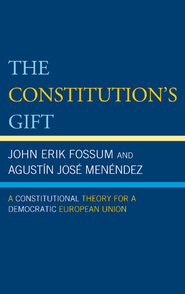 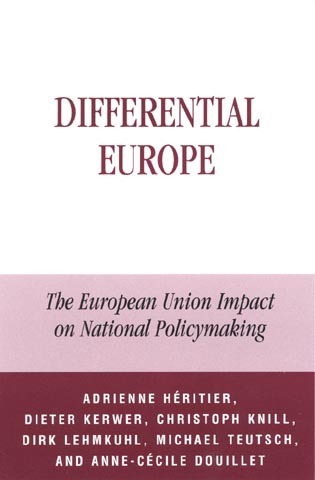 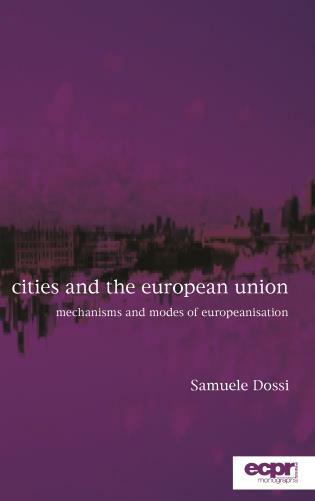 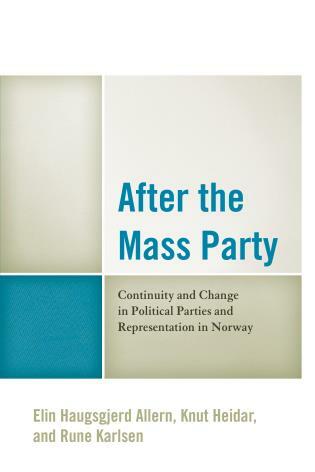 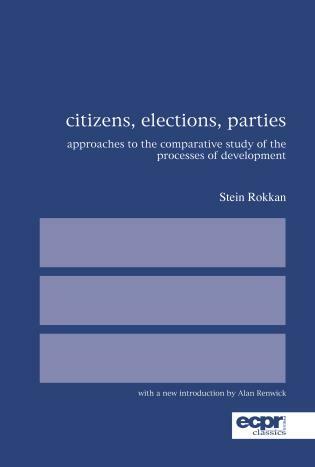 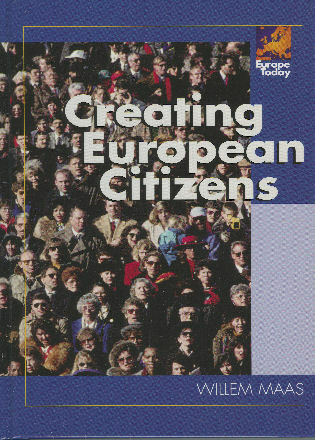 Divided into two parts, the book presents a set of comparative country case studies as well as thematic chapters on key issues, including EU and NATO expansion, the economic transition and its social ramifications, the role of women, persistent problems of ethnicity and nationalism, and political reform. 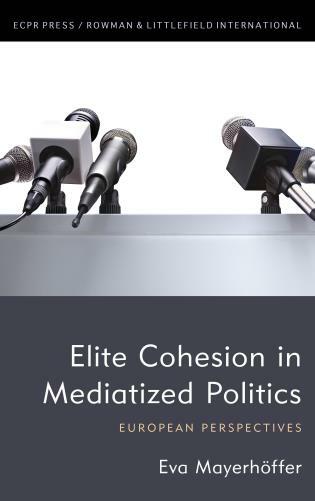 Sharon L. Wolchik is professor of political science at George Washington University. 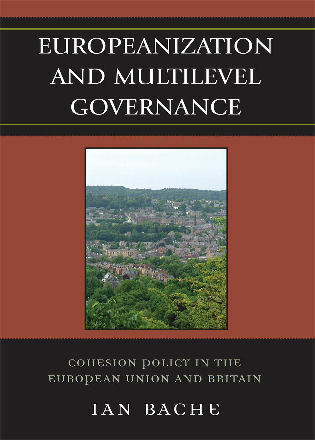 Jane Leftwich Curry is professor of political science at Santa Clara University. 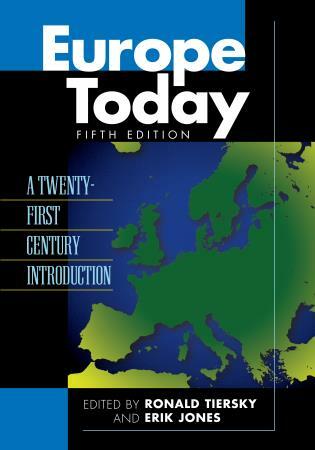 This book has been the leading text for teaching students about the ins and outs of politics in Central and Eastern Europe for a decade now. 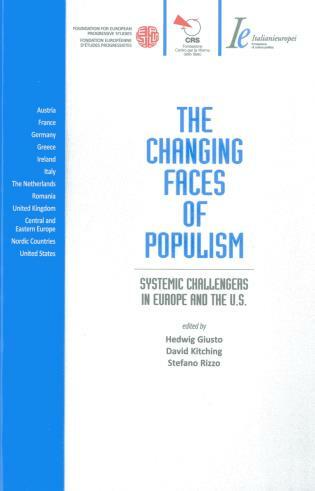 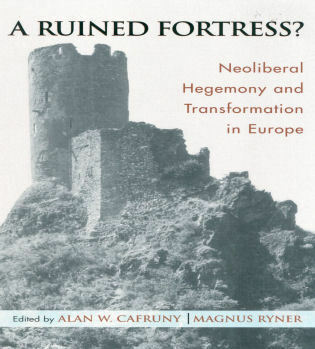 The release of a new edition of this classic addressing the emerging wave of populism and the rise of authoritarian leaders is a timely and welcome development. 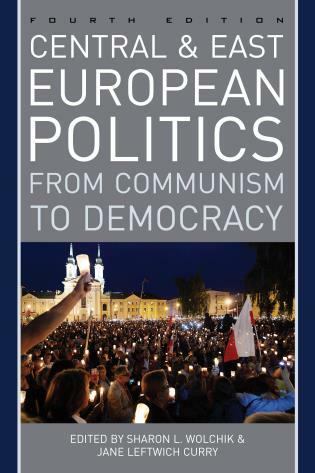 This logically structured, well-written, comprehensive, and accessible book should be the go-to volume for instructors teaching Central and East European politics and postcommunist studies. 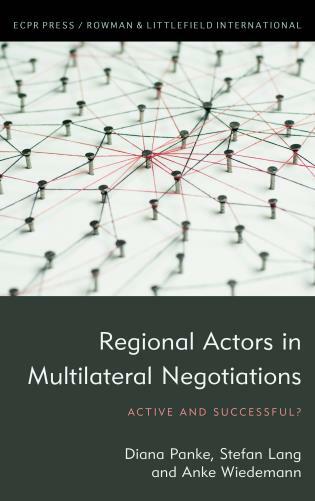 The list of contributors reads as the ‘Who’s Who’ of scholars studying the region, and they do not disappoint. 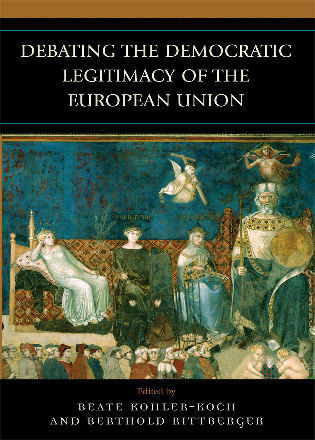 Unlike many edited volumes, every chapter could stand on its own as an excellent introductory study. 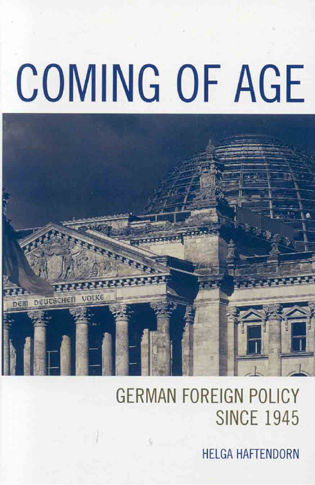 This is one of those rare books that students will appreciate long after graduation. 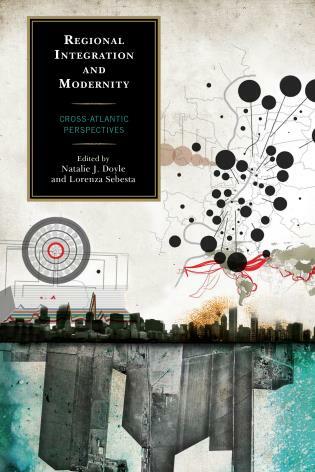 Central and Eastern Europe has experienced a rollercoaster ride over the past three decades encompassing revolution, democratization, marketization, state-building, integration into Western structures, and coping with the consequences of the Great Recession and the rise of illiberalism. 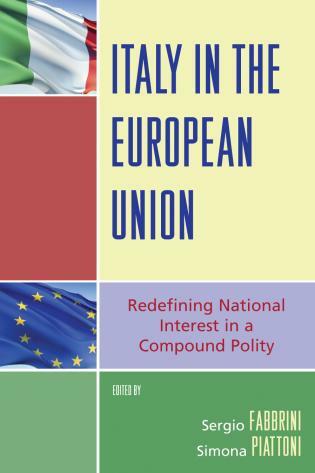 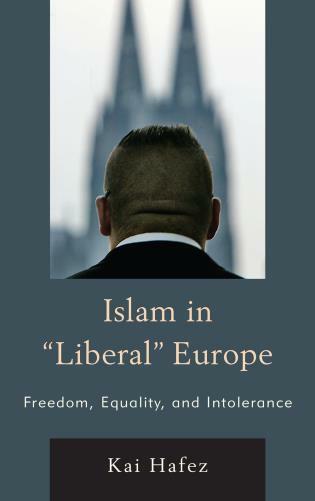 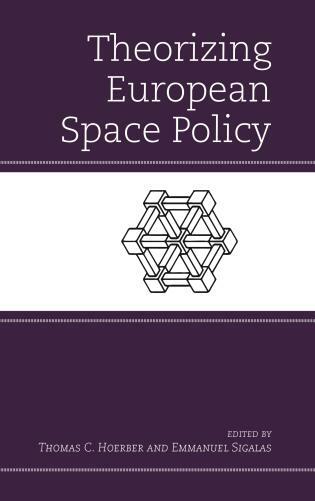 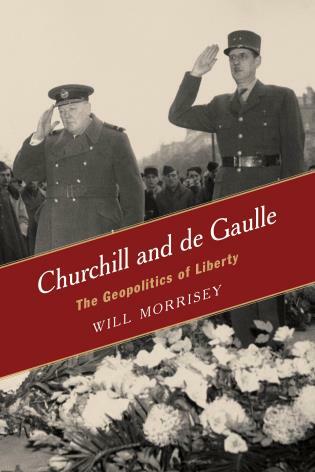 For the fourth edition of their much-praised book, Wolchik and Curry have assembled a stellar lineup of contributors who not only chart developments in particular countries and different spheres of politics but also provide explanations for the twists and turns, similarities and variations, across the eastern half of the European continent. 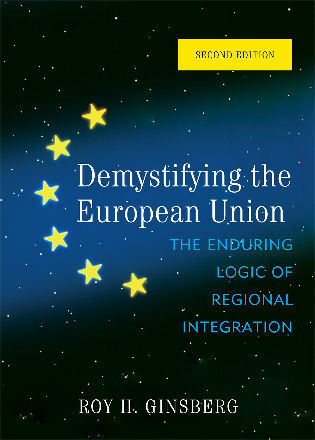 Central and East European Politics should be on the shelves of all scholars and students of the region. 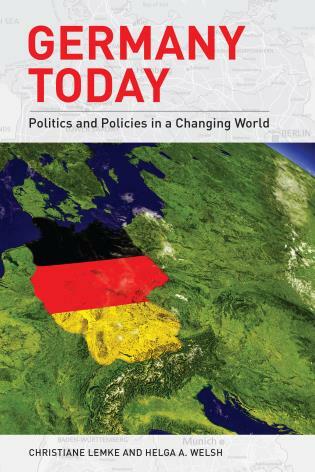 Wolchik and Curry’s much anticipated updated edition of Central and East European Politics: From Communism to Democracy could not come at a better time. 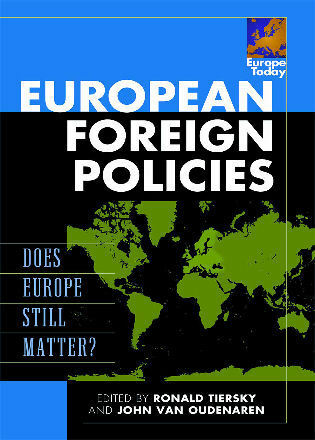 The region of Central and Eastern Europe remains a mystery that needs further inspection and analysis. 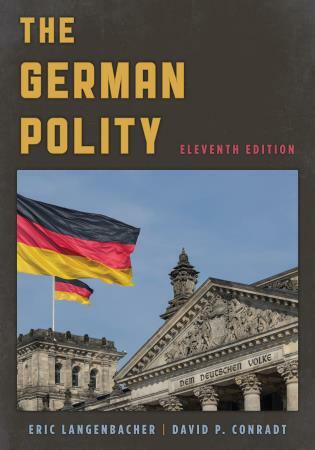 Thankfully, the fourth edition gathers the best scholars on this region to help the reader better understand not only the recent historical changes but also contemporary politics. 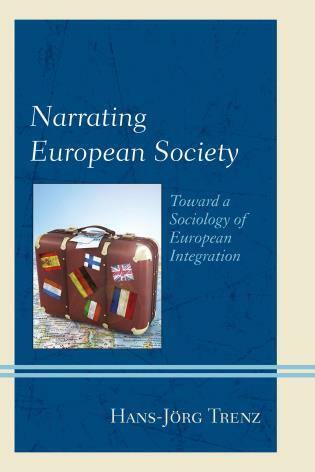 The book is a must-have for anyone interested in this part of Europe. 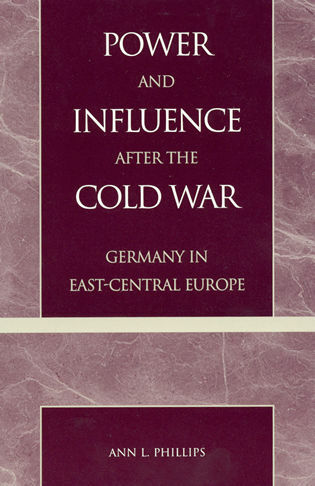 Leading scholars provide the historical context for the current situation of each country in the region. 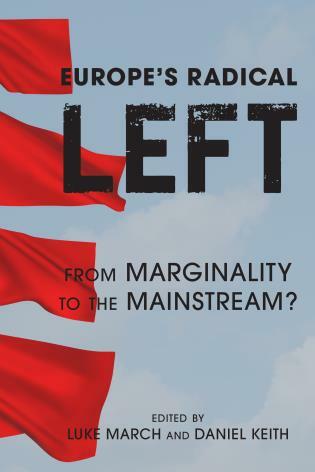 They explain how communism ended and how democratic politics has emerged or is struggling to emerge in its wake, how individual countries have transformed their economies, how their populations have been affected by rapid and wrenching change, and how foreign policy making has evolved. 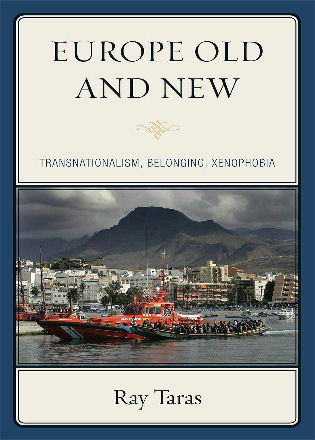 New to this edition are chapters on social issues and transitional justice. 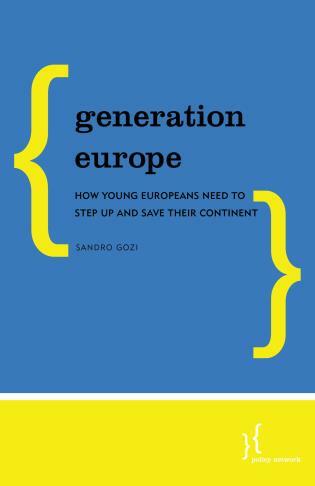 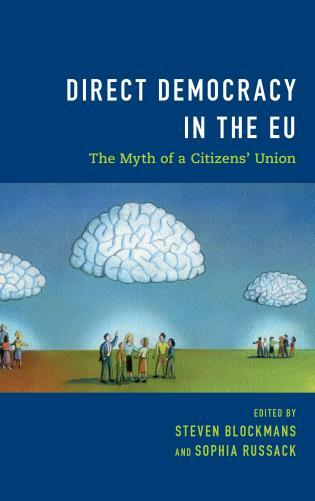 For students and specialists alike, this book will be an invaluable resource on the newly democratizing states of Europe.